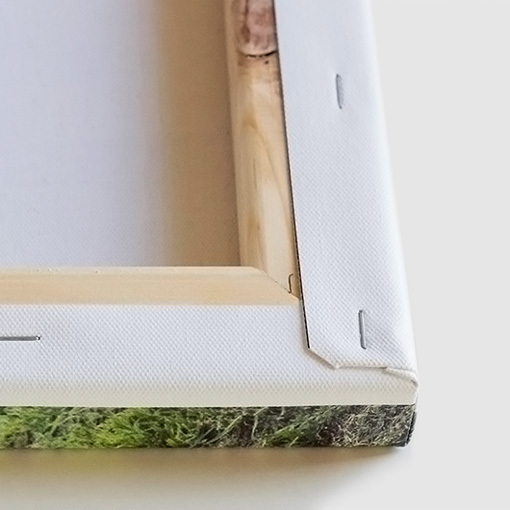 Your photos have never looked so good! 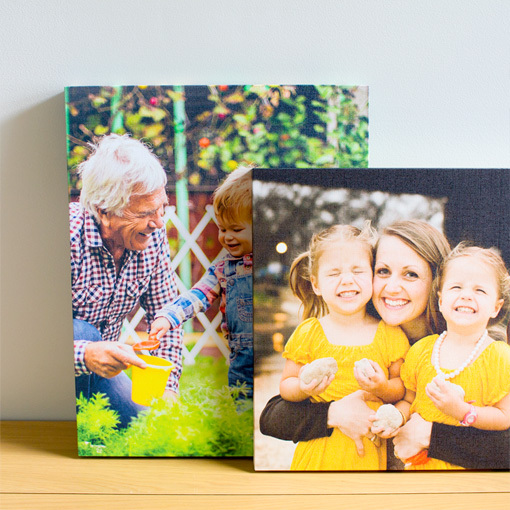 Experience your photos in a whole new way with our new and improved Canvas prints - Canvas NextGen. Available in a range of orientations and sizes. 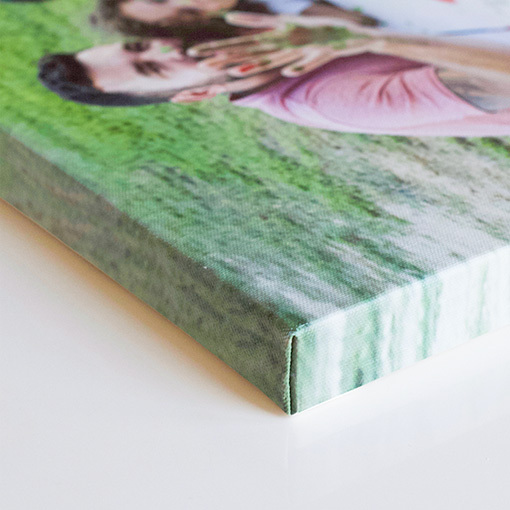 Canvas NextGen prints have a subtle canvas-like texture and are printed directly onto an ultra lightweight backing board.